Our baby room is homely and comfortable. With combined indoor and outdoor activities, it provides a stimulating and safe space for play, and a quiet and peaceful space for sleep time. We respect routines established by families and are happy to discuss these at any time with you. 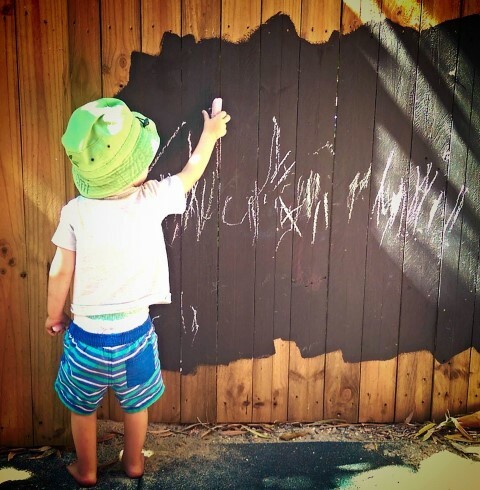 Our toddlers have a busy play space with lots of activities including art, science, music, nature and construction. The outdoor play area is safe and stimulating while rest time provides an opportunity for relaxation. We serve toddler friendly meals. See our menu below. 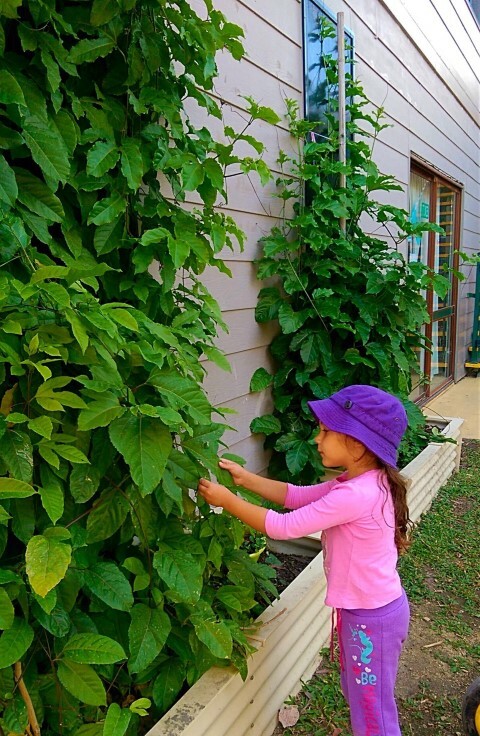 The Pre kindy group have a large open-plan airy room with an outdoor covered balcony. The room is always busy and fun, and our programme reflects the children's interests as well as laying down the foundations of numeracy and literacy. 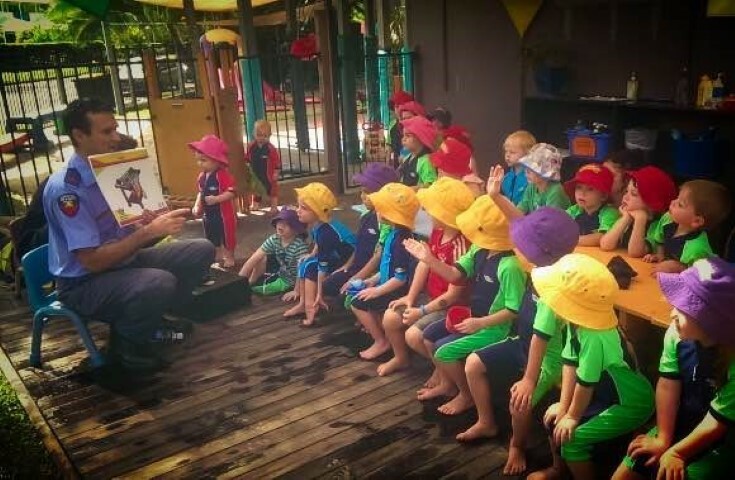 Our kindy room offers a government-accredited program. It is setup with a variety of learning areas, focusing on art, construction, literacy, numeracy, music, as well as a space where they can eat together. 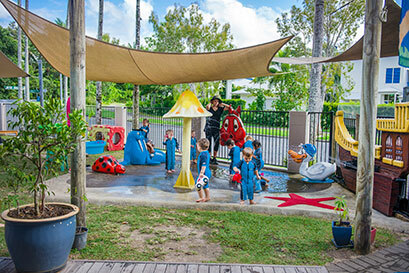 The Kindy playground is great for many activities, with a sun safe waterpark with water fountain and puddles to play in, a climbing fort and a huge sandpit. Our bike track weaves through the tropical vegetation and boardwalk. Imaginations can run wild with a stage for dramatic performances and a boat to fish from. 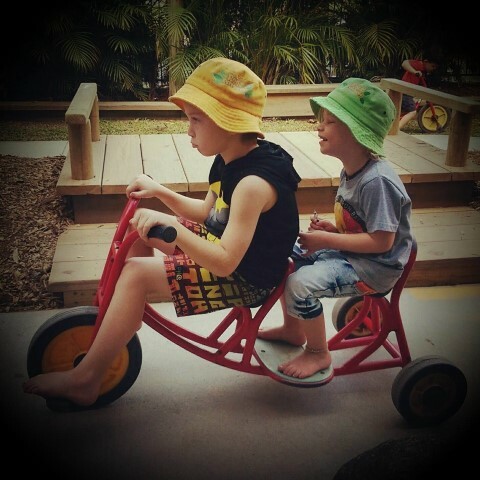 The toddler playground has a boardwalk leading into the sandpit and a fun bike park, or dolly pram park. We also have a play garden for the little horticulturists. 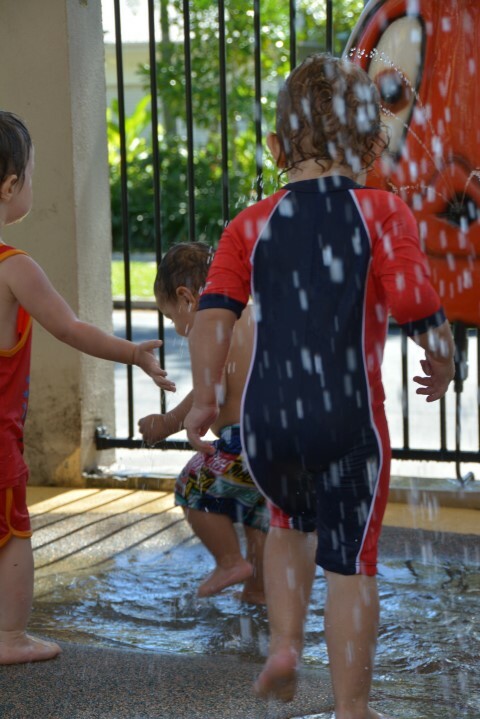 Toddlers can play in the water park with supervision. 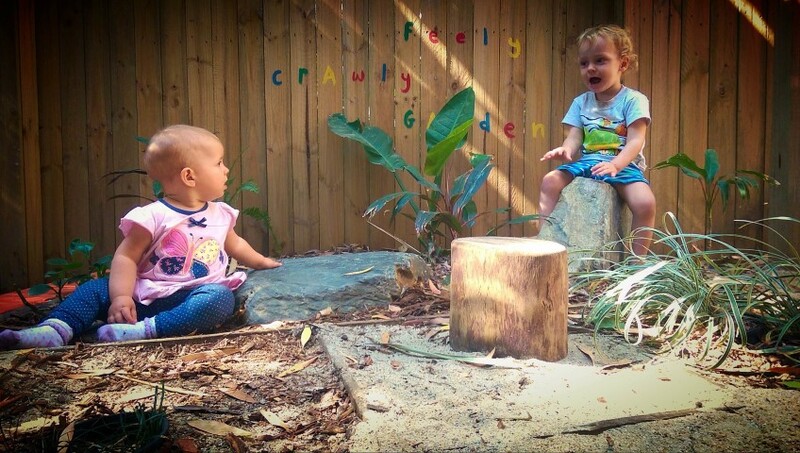 The baby playground is cool and shaded with a "touchy feely" garden and a soft fall crawling and toddling surface. We have a sandpit and lots of climbing, creeping and push along activities. Each month throughout the year we celebrate various events at Port Explorers with the children such as St Patricks Day, Easter, National Pyjama Day and Daffodil Day. These provide a great opportunity for children to participate in themed activities, enjoy dressing up, learn about the meaning of these events and most importantly have lots of fun! You can download our 2018 Calendar of Events to check out what's coming up soon. 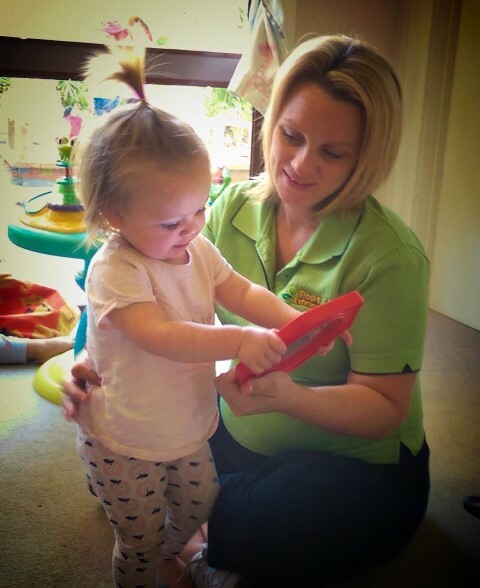 For more information on our child care service in Port Douglas and the surrounding areas, contact us or complete our online enquiry form.